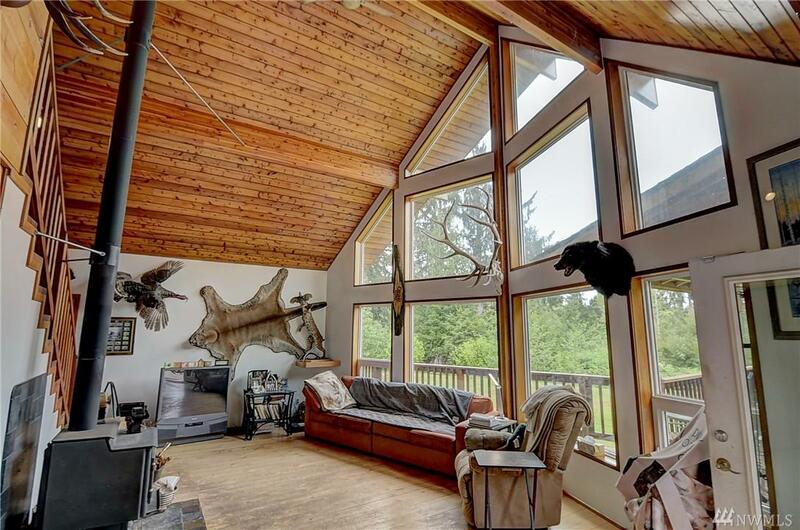 Stunning A-Frame Estate on over 35 Acres of pristine river front property! 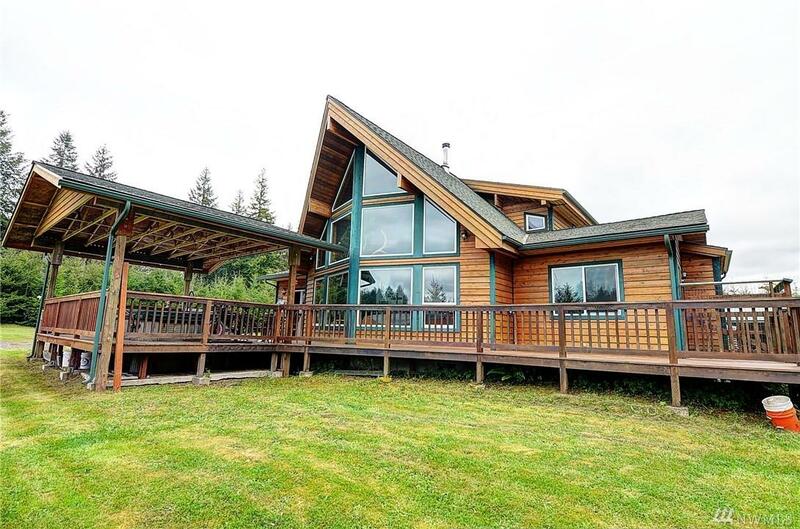 This one of a kind property boasts 3 bedrooms 2.5 baths, vaulted ceilings, beautiful kitchen, tons of windows and wood floors throughout. Enjoy looking out windows to abundance of wildlife, large manicured yards, or fenced gardens. 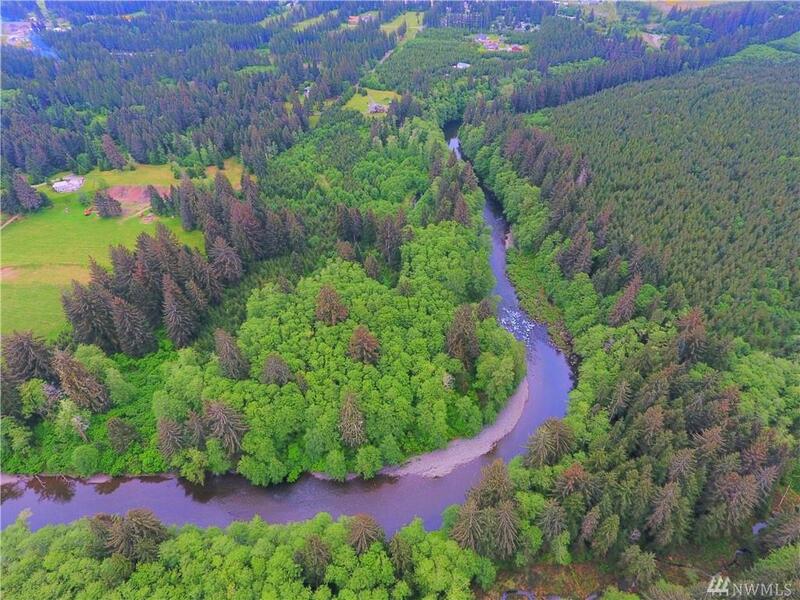 Estate has 3700 feet of Calawah River frontage, trails throughout and arguably the BEST fishing hole in the northwest. 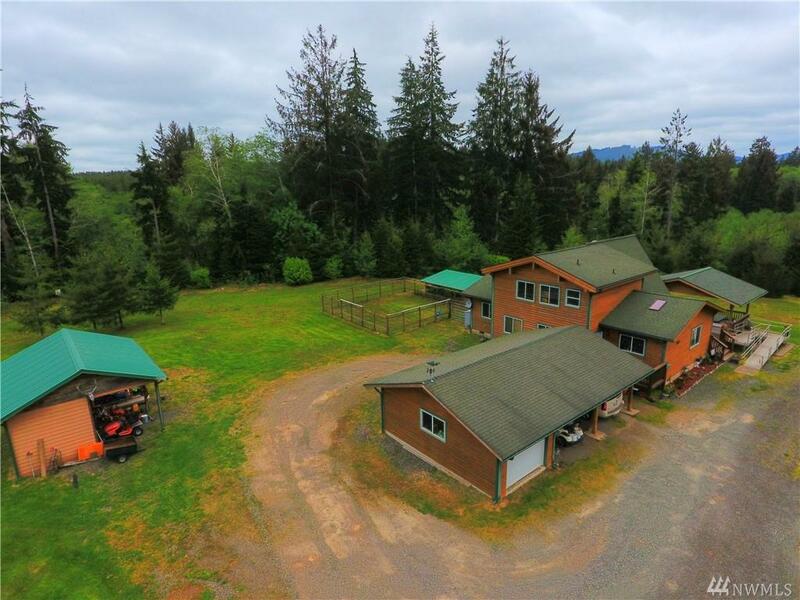 Large decks and multiple outbuildings give many options. A TRUE NW GEM!